Cape Town is spectacularly well endowed with beaches, and many of them have the prestige of blue flag status. Let’s do a speedy scoot around the bays and beaches, the coves and sandy corners that are part of what makes Cape Town the love-affair city for travellers from all over the world. Cape Town boasts many majestic beaches – in several parts of the peninsula. 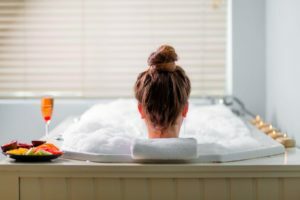 So the water on the Atlantic side is a little chilly, granted, but the exquisite beauty of the Atlantic Seaboard – its white, sandy beaches, celebrity-status guest pads and its array of entertainments – more than make up for it. And anyway, on a hot summer’s day, who really minds lifting themselves from the comfort-sag of a deck chair for the odd icy cooldown in the great Atlantic? Clifton Beach is a super-stunning string of four turquoise coves and clean-white beaches which are called 1st, 2nd, 3rd and 4th. Exercise a bit of patience to find parking and negotiate quite a few steps down to the beach from the road, and you’ll be delighted to find these gorgeous, wind-sheltered beaches – much loved by body-bronzers and sunset-seekers. 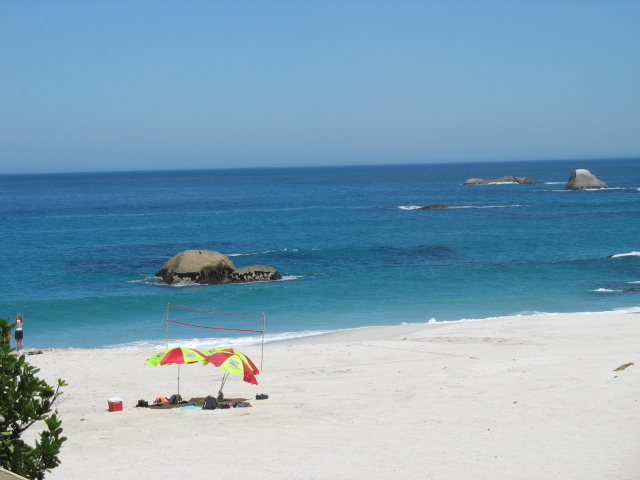 Clifton 4th Beach is a Blue Flag beach, and has good changing and bathroom facilities. Camps Bay is a long white sandy beach, fringed with palms and easily accessed from the road. Parallel with the beach, the main street is abuzz with trendy streetside cafes, restaurants and upmarket holiday accommodation. Deck chairs and umbrellas are available on the beach for daily rental. 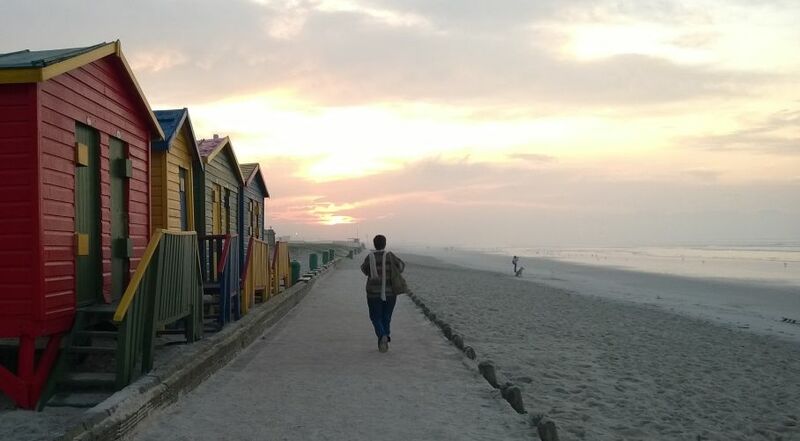 Llandudno Beach is another favourite and one of Cape Town’s best sundowner spots. Huge clumps of rocks flank the beach at both ends, and these make excellent vantage points for watching the evening sky aflame with colour. A narrow road winds down to the beach, along which parking is at a premium, so go early in the day to bags your spot. The waves invite surfers and body-boarders, but the water is chilly so wetsuits don’t go amiss. Muizenberg Beach: land of surfers, laid-back local bechnics and eager holiday folk, Muizenberg has a take-it-easy vibe. At the far end of the beach, a row of brightly coloured bathing boxes gives the beachfront its distinctive friendly look. The beachfront features delis and surf shops, as well as a miniature golf course and some waterslides. The far end of the beach is popular with surfers. 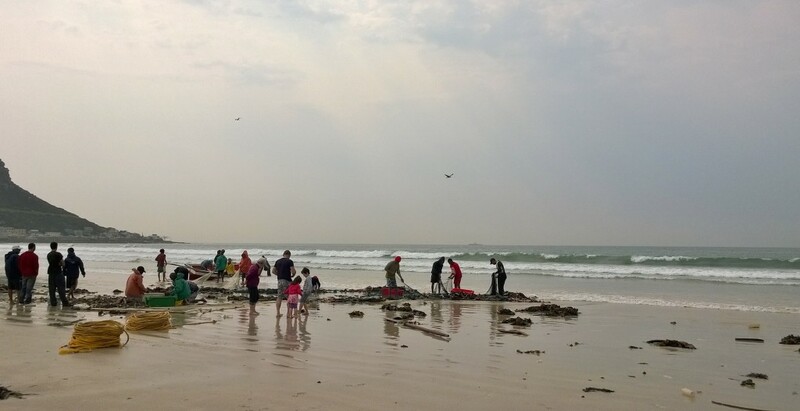 Beyond Muizenberg, St James has a tidal pool, ideal for children, and a small, popular beach. There’s a fabulous walkway beside the sea, starting at Muizenberg and snaking around to St James. It takes about 40 minutes to walk. Dalebrook tidal pool at Kalk Bay is set beside a small stretch of beach on one side and clumps of rocks perfect for clamouring, on the other. Access is via a subway off the Main Road. Fish Hoek Beach is a family favourite – a long white beach offering safe swimming and good facilities for bathers. At one end, the ‘catwalk’ threads a ribbon beside the ocean, with sitting places for enjoying the views. Further along the coast in the direction of Simon’s Town, Glencairn Beach is safe for swimming, and is used mostly by the locals. 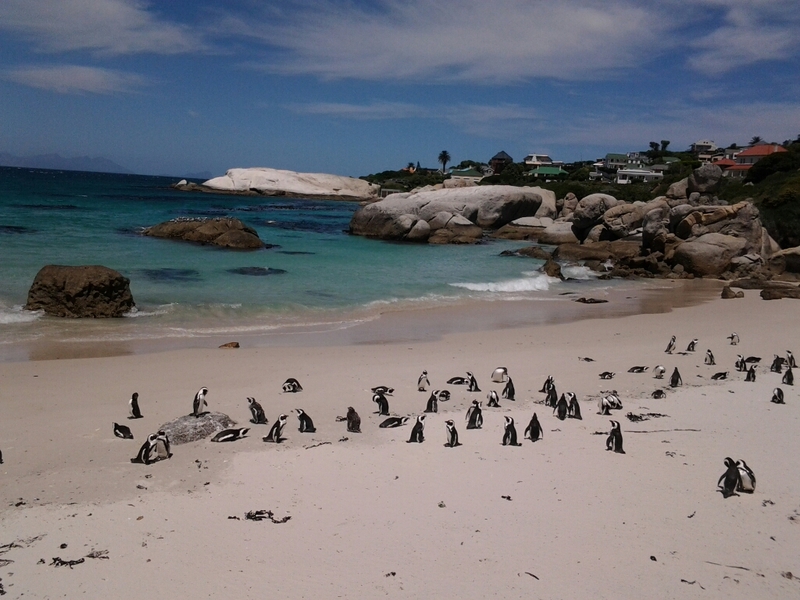 At Simon’s Town there’s Long Beach near the railway station, and just beyond the town there’s the very beautiful Boulders Beach, home to a colony of African Penguins. Exquisite little bays and secluded beaches are separated by enormous granite boulders. Wooden walkways allow visitors to view the penguins up close. Further along the coast find pretty Froggy Pond and beyond that, scenic Miller’s Point. There’s a tidal pool at Miller’s point, and great spots for snorkelling. Cape Point Nature Reserve has some wonderful beaches that make very scenic picnic spots. 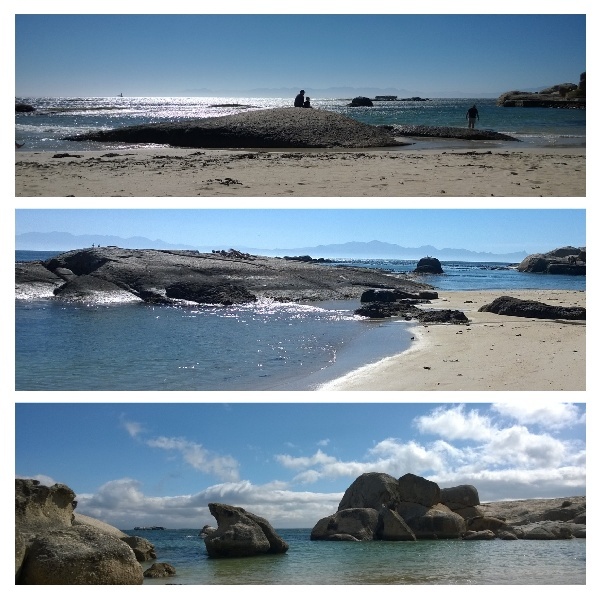 Explore Buffelsbaai which has a tidal swimming pool, as well as Platboom, Olifantsbos and the secluded Diaz beach. Hout Bay Beach is popular with visitors. The beach is flanked by a traditional harbour at one end and the towering peaks of Chapman’s Peak on the other. At Hout Bay, Chapman’s Peak takes you over its impressive winding route to Noordhoek Beach – a long stretch of beachsand ideal for long walks, horse rides and surfing. 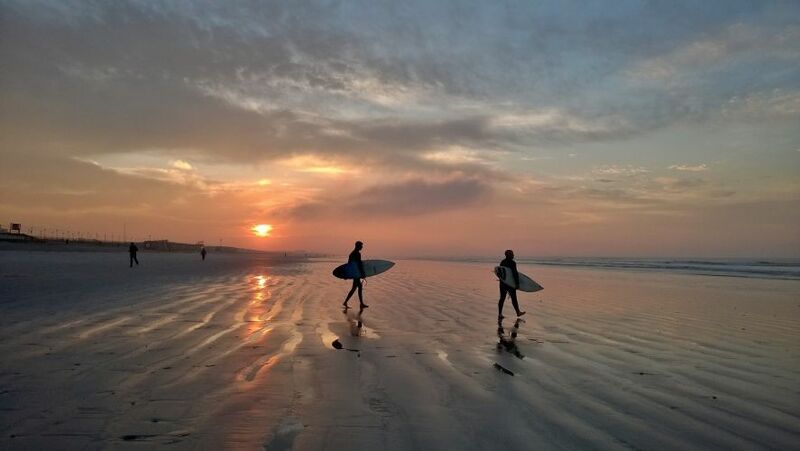 Witsands lies between Kommetjie and Scarborough, and it’s well-frequented by surfers, windsurfers and kitesurfers. Misty Cliffs is a remote little spot where the waves get huge. It’s not safe for swimming, but the views are majestic. Scarborough Beach is incredibly scenic, and it’s great for sunbathing, surfing and body boarding, but bring along a wet suit. There’s plenty of space for everyone on this large beach, even during peak season. Bloubergstrand has a long strip of beach, with magnificent postcard-views of Table Mountain. 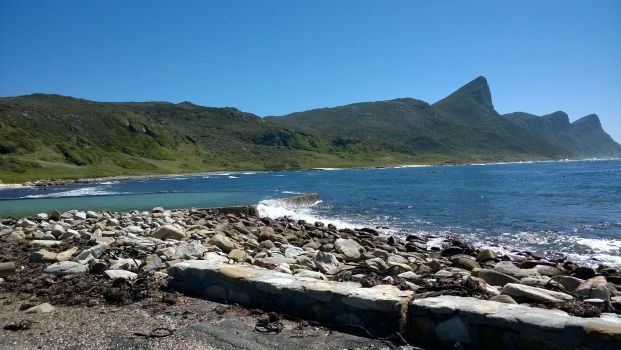 Several bays along this piece of the coastline are fabulous for beach outings. 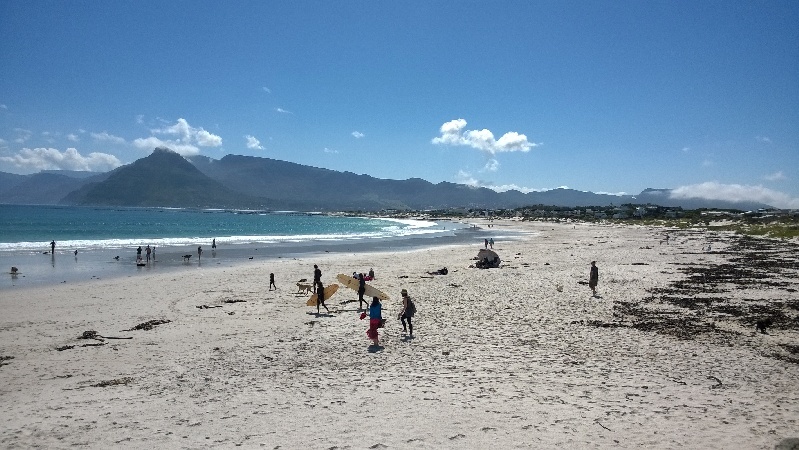 The beaches of Helderberg include the Strand, Gordon’s Bay and Bikini Beach, about 45 minutes outside of Cape Town. 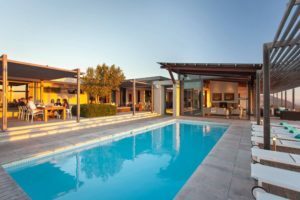 Holiday accommodation options in Cape Town and Western Cape. Mail us for holiday accommodation bookings, or call +27 21 797-7122.